Stress is a reality of being a family caregiver. Those adults who take on the responsibility of caring for an aging parent are much more likely to experience stress and the potential consequences of this stress than others who have not taken on such a role. 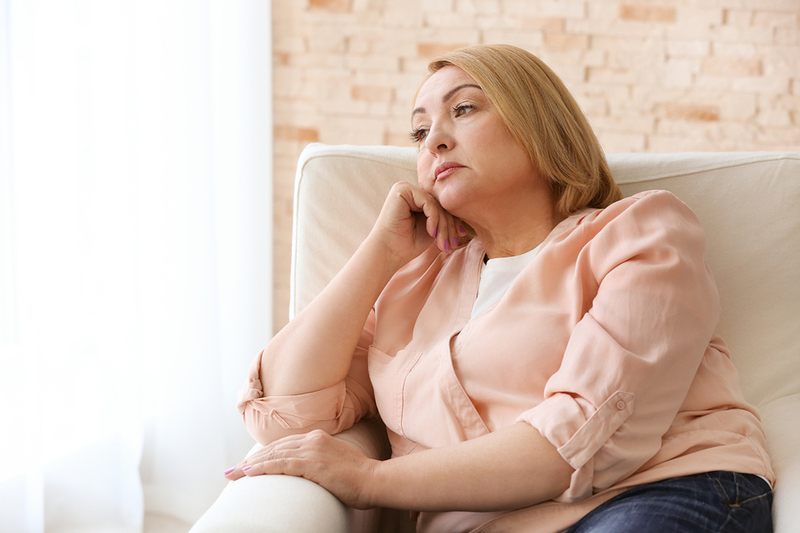 Being stressed can lead to physical, mental, and emotional health and well-being consequences, and even diminish your effectiveness as a caregiver. This makes it extremely important for you to find ways to reduce and manage your stress as you care for your senior. One effective way to do this is time management. Properly managing your time on a daily basis enables you to keep your schedule under control and reduce the feelings of pressure, anxiety, and being stretched too thin that can occur when caring for a senior. Always set aside time for yourself. Many caregivers overlook their own needs and suffer health consequences as a result. Make scheduling time for relaxation and connecting with your partner and children a priority so you can then schedule the rest of your time more effectively. Make it a habit of slightly overestimating the amount of time you need for each task in your schedule. Remember it may take longer for your aging loved one to fulfill certain tasks than it would for you to do the same thing. This is particularly true if they are living with certain health issues or limitations. Adding a time buffer to each task also makes it easier to adapt to issues that are unavoidable, such as traffic or delays. Learn to use the concept of multitasking effectively. Many believe that multitasking is not possible because attempting to do more than one thing at a time can diminish the quality of each thing. This, however, is not always the case. Some tasks inherently allow for downtime that can be used for other tasks. For example, when doing laundry for your parent, utilize the time when the clothes are washing to perform other necessary tasks before transferring the clothes into the dryer. Make efforts to streamline everything you do. Continuing with the laundry example, after the clothes have come out of the dryer and been folded, don’t just put the basket down in your senior’s bedroom. Instead, take the extra moments to put those clothes away immediately. This saves time and reduces the stress of having to backtrack and handle the same task again. Starting home care for your aging loved one is one of the most effective and meaningful ways you can reduce your caregiver stress and improve quality of life for both your parent and yourself. An in-home senior care services provider can offer your aging loved one a wide range of personalized services specifically designed to help them fulfill their daily needs while also promoting a strong sense of independence and autonomy. These services can include safe and reliable transportation, meal and snack preparation, assistance with housekeeping, help with activities of daily living, physical mobility support, medication reminders, and more. Knowing your aging loved one has this level of care eases your stress by enabling you to take a step back and focus more energy and attention on other aspects of your life while feeling confident your parent has everything they need on a regular basis.